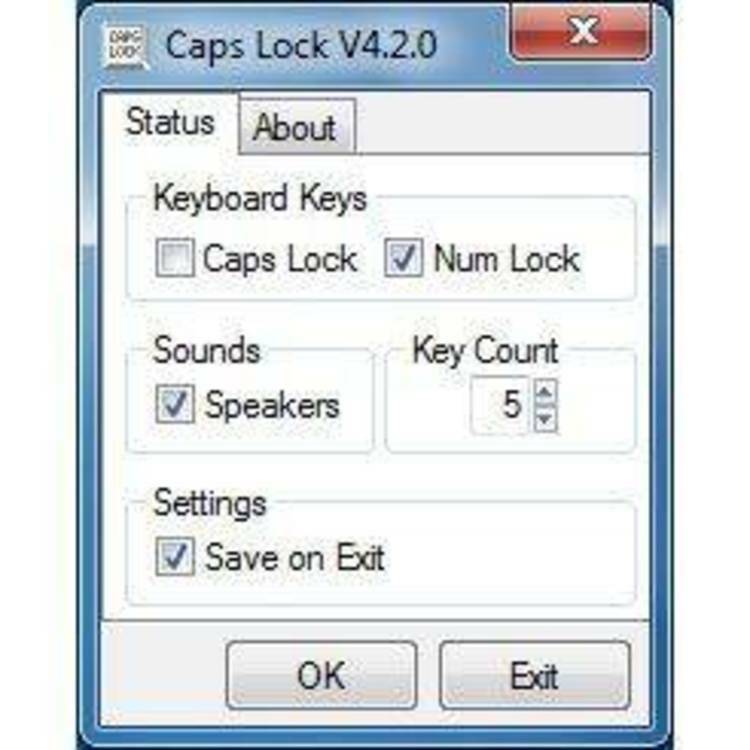 A program to display Caps Lock status. key has been pressed to upper case by changing the shape of the cursor. case the cursor changes to a rectangle the size of a capital letter. is set to upper or lower case. To run SHOWCAPS, simply un-ARC SHOWCAPS.COM then type SHOWCAPS .